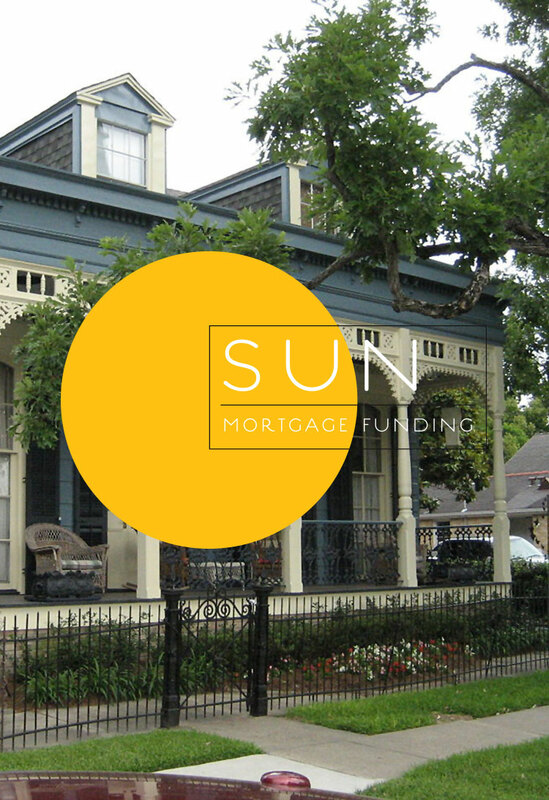 Looking to refinance your home mortgage? 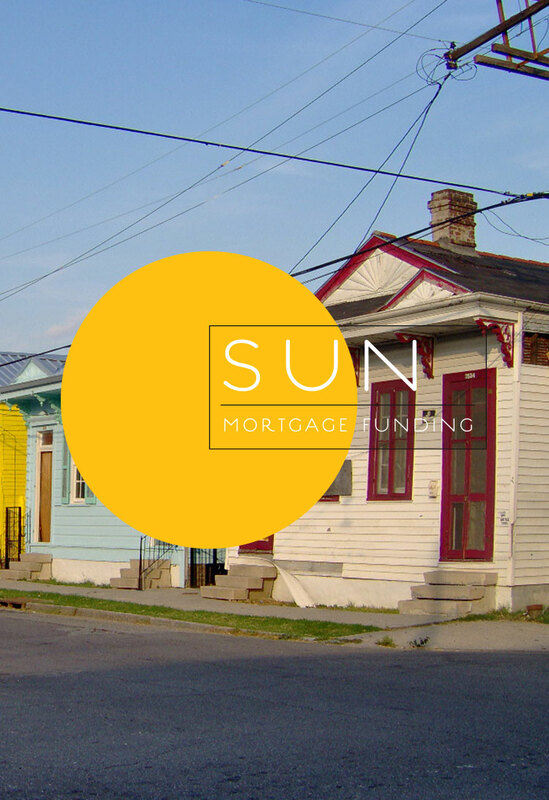 In need of funds to make immediate home improvements and renovations? 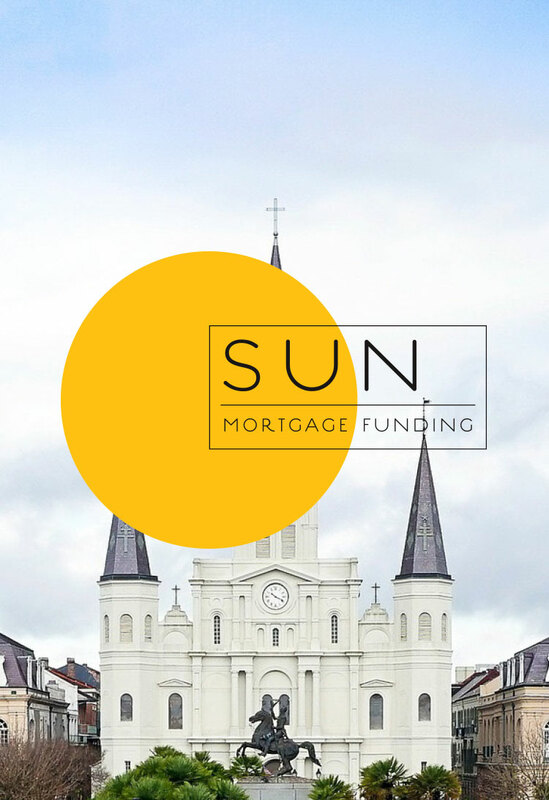 Sun Mortgage Funding has got you covered. 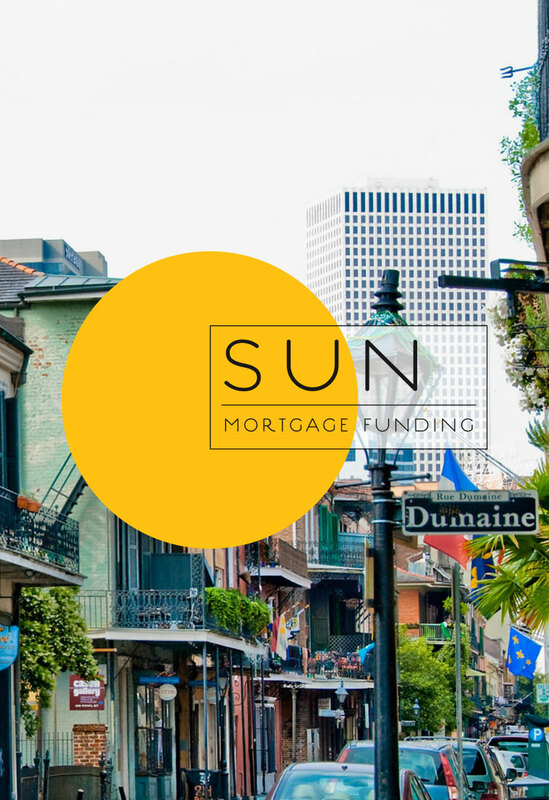 Established in 1996, Sun Mortgage Funding has been helping people in the state of Louisiana reach their goals and get what they need without any hassles. Call us today for more information. We’ll be waiting to assist you!